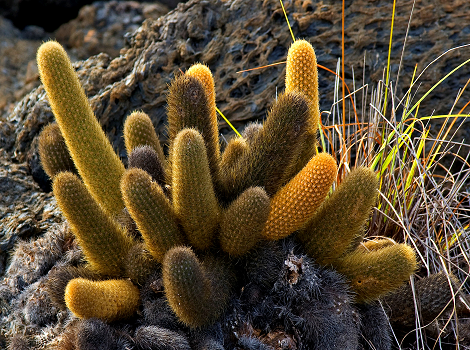 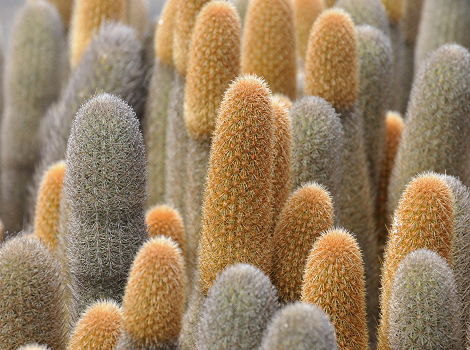 Lava cacti are endemic to the Galapagos and are the smallest of the cacti species that can be found on the Islands. 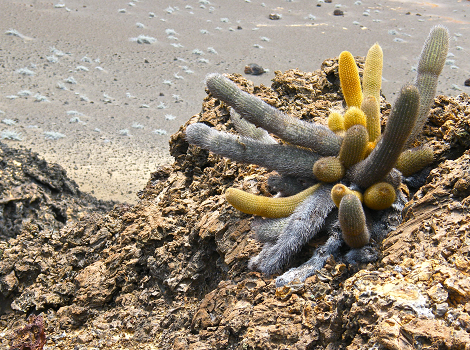 Lava cactus flowers are a creamy white colour. 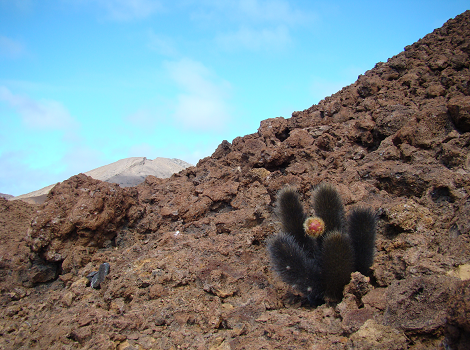 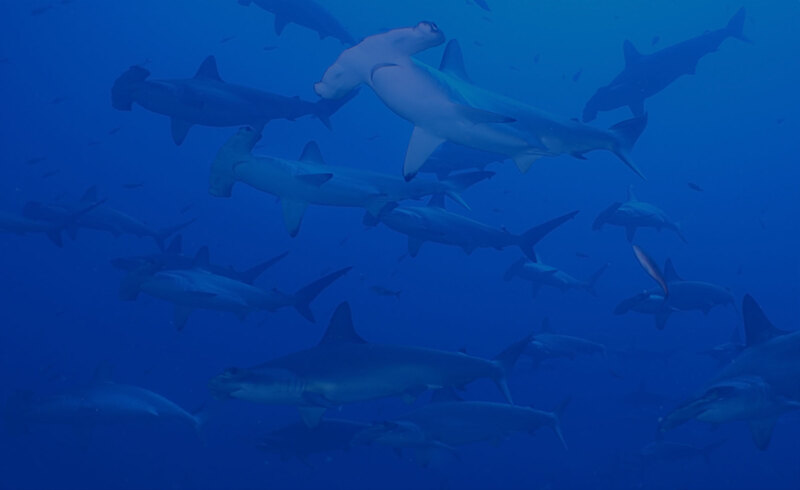 They are a pioneer species, being one of the first species to colonise an area after a lava flow.